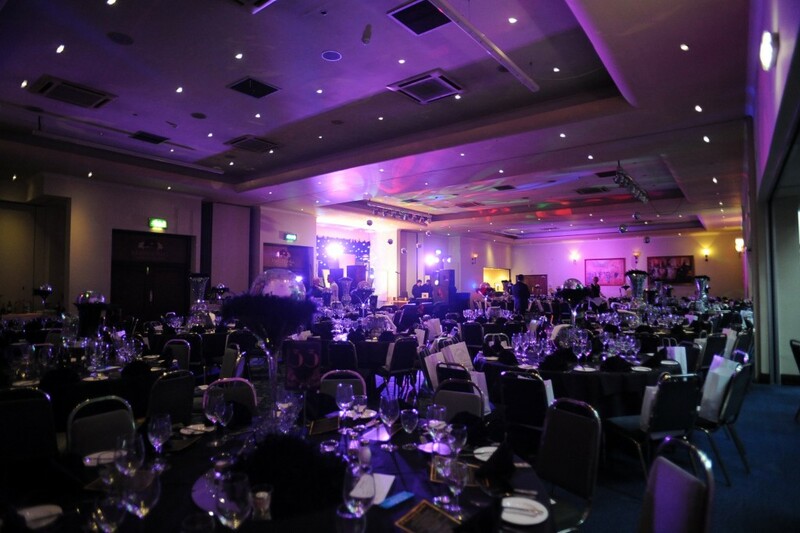 The Red Carpet was rolled out in Durham on Saturday 18th April for one of the North East’s most glamorous occasions. The 4th annual Moorbennhall Charity Ball hosted by Andrew Bennett and Calvin Moore was, once again, held at the Ramside Hall Hotel and Golf Club. 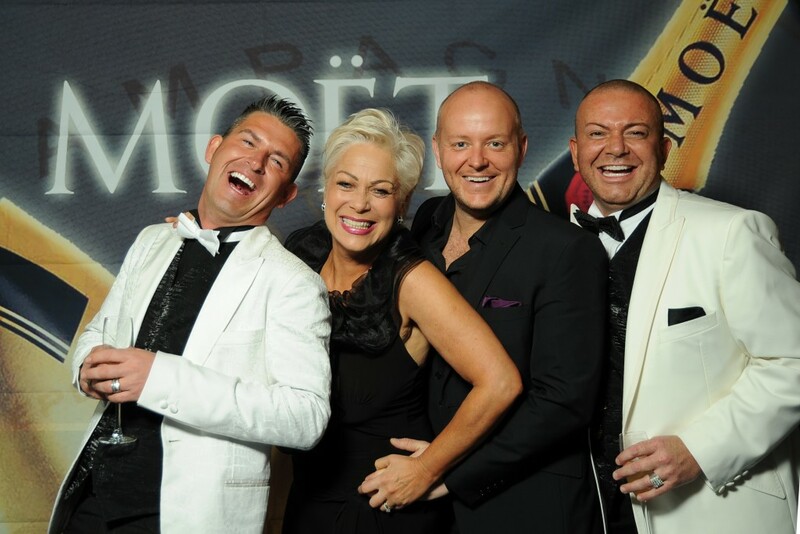 Denise Welch, along with her husband, artist Lincoln Townley, joined guests on the red carpet to raise funds for Rochdale based charity, The GEM Appeal. 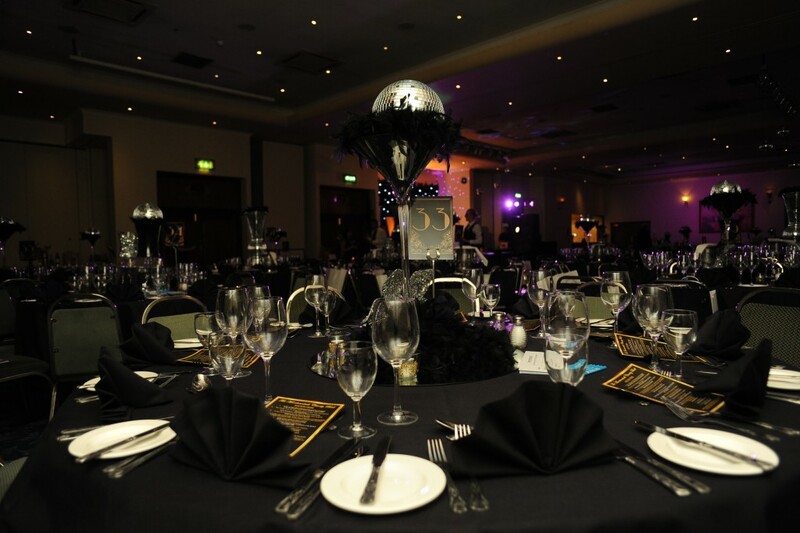 The event, organised by award winning event management company, Entertainment Today Events, certainly lived up to its Filthy Rich and Fabulous theme. 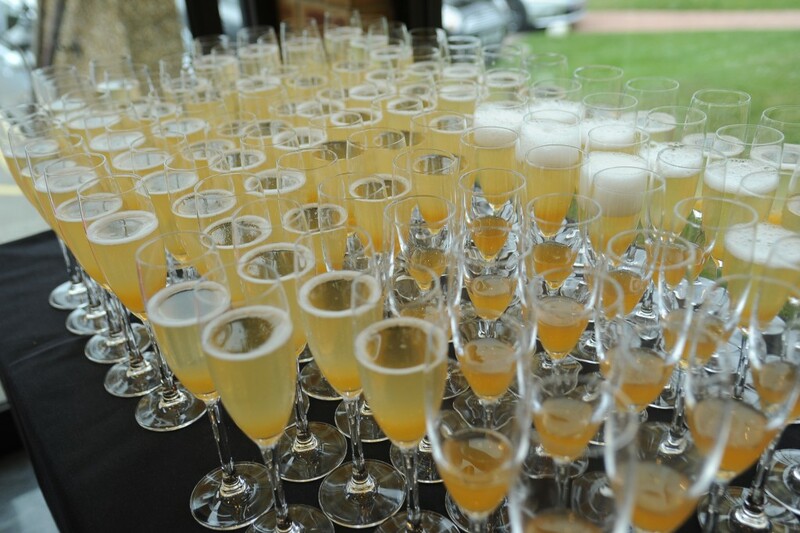 Guests donned their finest attire adding to the glitz and glamour of the occasion. 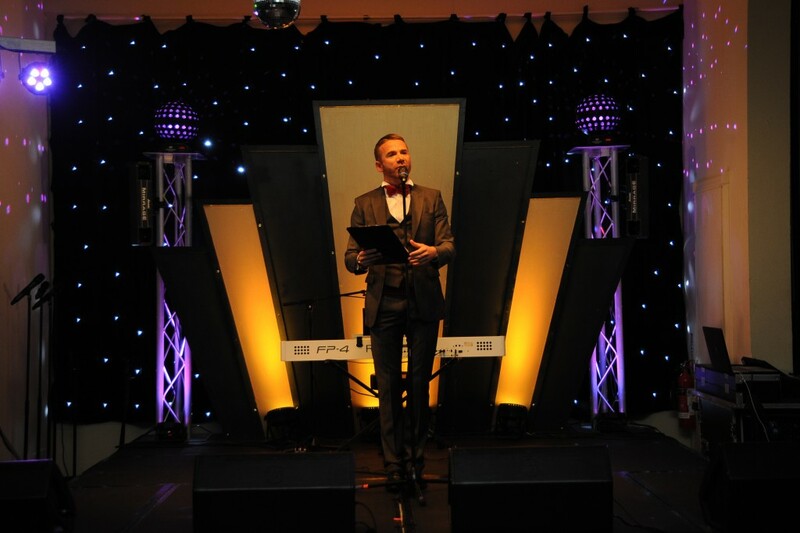 They were treated to an amazing performance during the drinks reception by rising star, Lewis Denny, before top class entertainment including a stunning performance by vocalist Kate Loveridge. The evening was compered by showman Zak Black who transformed into his top hat and tails to bring guests to their feet with an amazing performance. 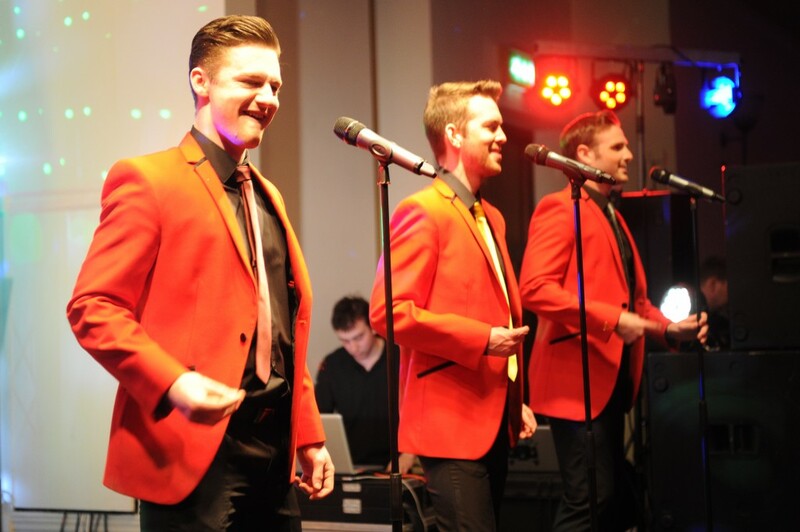 The finale included a tribute to Frankie Valli’s Jersey Boys Story by Britain’s top tribute, The Jersey Guys. 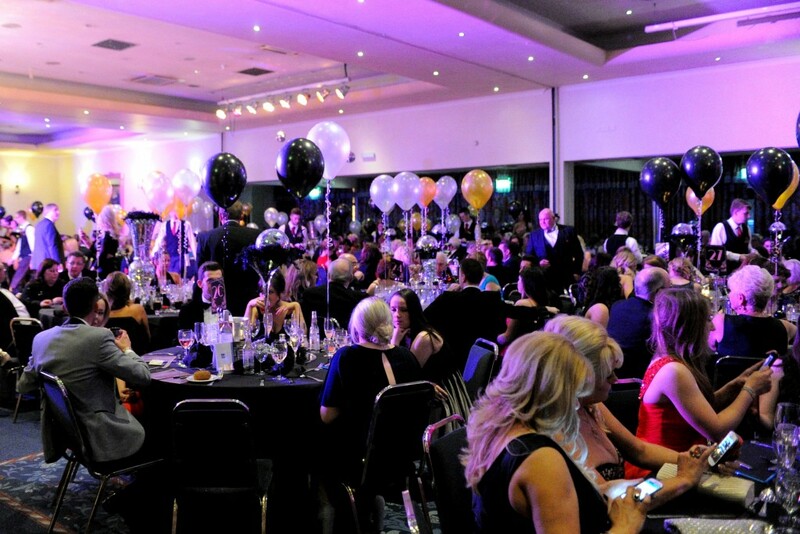 The event raised over £10,000 for the GEM Appeal who conduct life saving research into genetic disorders in children.